I was in a sorting mood yesterday, I got the hubby involved and we went through our CDs, DVDs and Books and made a pile of ‘get rid of’. The thing is, it was quite sentimental and it made me think about how your tastes change and different times that ‘that album’ or ‘that film’ reminded me of, so I thought I would share some of what I have come across…..
Space (Three albums) – Fabulous band from my teens/early twenties (well of course I am not much older than that now – ahem). 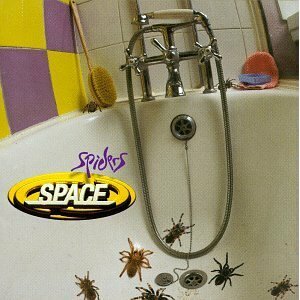 Spiders was one of the first albums I bought for myself and Space were the first proper ‘gig’ I went to, they were something different to the pop music, I loved them! 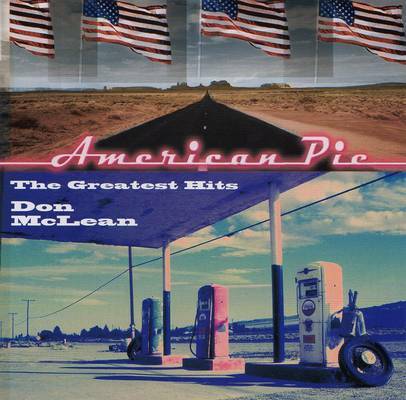 Don McLean (American Pie) – I bought this album because of the title song, a song that saw me through uni, it can match any mood and was often played in the union. I have to say Don McLean has many fabulous songs on this album. He has a great voice! 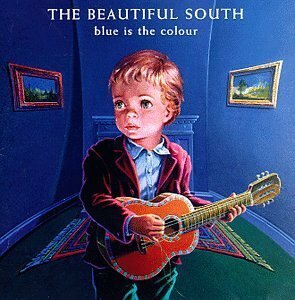 Beautiful South (The Colour Blue) – Who didn’t love Roterdam, Perfect Ten and Don’t Marry her (it had swearing and everything!). Oh was it just me then? The greatest party album under the sun – What a brilliant album, bought on a whim it saw me through many parties, student ones, family ones, mixed ones! Tiger Feet, Build me up Buttercup and so many more, full of classics! Several 60’s albums – should I be embarrassed that I love, love, love 60’s music – well I am not, these are the albums I bought off my own back, no influence from friends, nightclubs or the student years – I just love them! 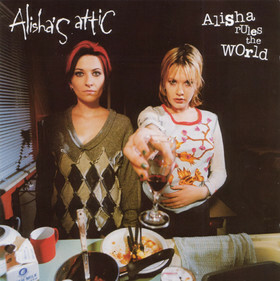 Right I am off now to do some nostalgic listening, before I send the CDs to the Charity Shop!